FLEXTRAL OFFERS A DIVERSIFIED LINE OF SAE AND ISO COMPLIANT HYDRAULIC HOSE, FITTINGS, ACCESSORIES, AND HYDRAULIC ASSEMBLIES. Flextral offers a diversified line of SAE and ISO compliant hydraulic hose, hydraulic couplings, accessories, and hydraulic adapters. Our extensive distributor network ensures product availability and efficient delivery with short lead times. 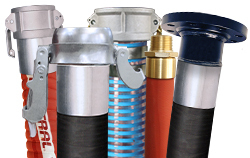 Flextral offers a complete line of hydraulic and industrial adapters. 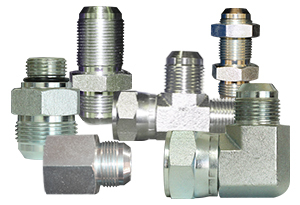 Flextral offers a diversified line of SAE and ISO compliant hose and fitting products. Our extensive distributor network ensures product availability and efficient delivery with short lead times. 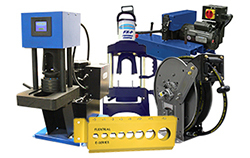 Flextral’s crimping equipment is engineered for safety, durability and ease of operation. 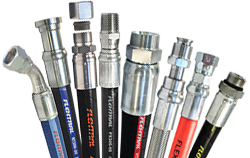 The Flextral System covers every aspect of the hose assembly process, so you can count on being comfortable and confident when using any product that carries the Flextral brand name. 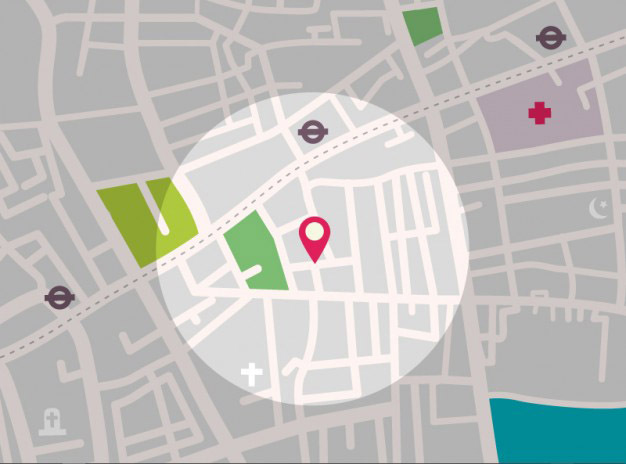 Flextral has an extensive distributor network that ensures product availability and help to process short lead times.